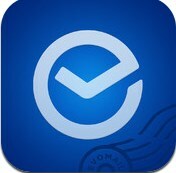 Evomail (iPhone/iPad) ~ Android Forever! 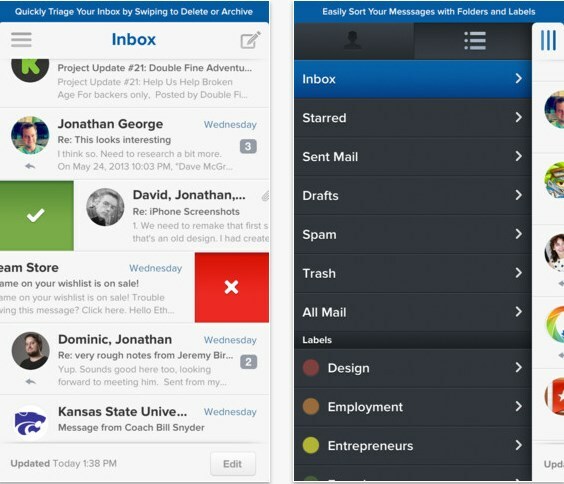 Developer Quote: "Evomail is modern mobile email. Designed with three guiding philosophies of being beautiful, frictionless and simple, we're bringing a refreshed mail experience and evolving the way you use email on the go!"